Theater, as distinct from other dramatic media, is essentially a relationship between performer, spectator, and the space in which both come together. 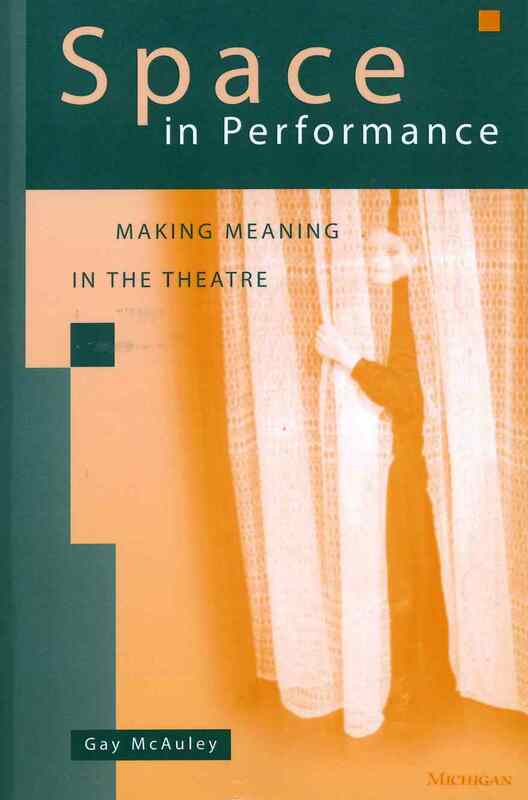 “Space in Performance” examines the way theater buildings function to frame the performance event, the organization of audience and practitioner spaces within the building, the nature of the stage and the modes of representation it facilitates, and the relationship between the real space of the theater and the fictional places that are evoked.The book’s theoretical and methodological framework is both semiotic and phenomenological, based in part from the seminal work of Anne Ubersfeld, from direct observation of the rehearsal process, and from documentation and analysis of professional performances. 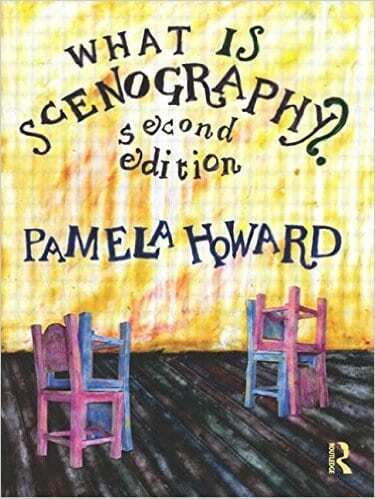 The situation of the academic observer in the rehearsal room has much in common with that of the ethnographer in the field, and contemporary ethnographic practice provides a third theoretical and methodological perspective to this study.Performance studies is an emerging discipline, and it is still evolving appropriate methodologies. 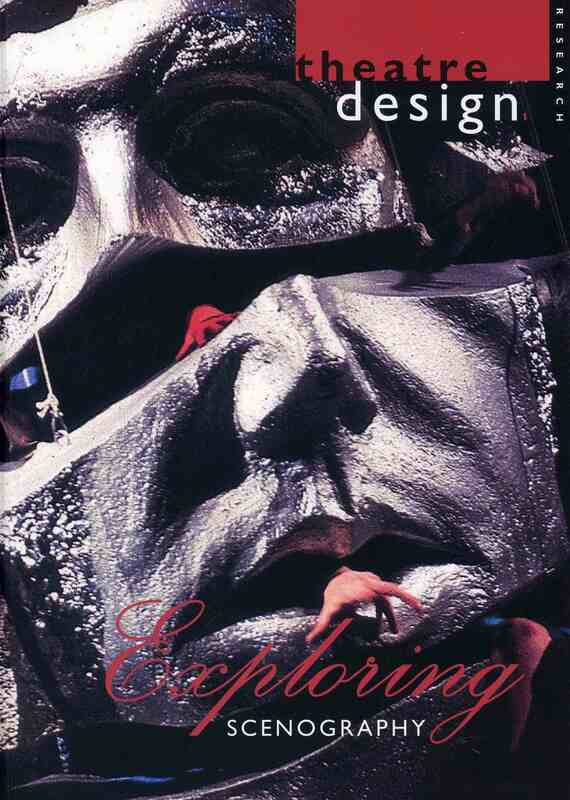 The multi-faceted approach adopted here will engage theater and performance studies specialists, those concerned with modes of representation in contemporary culture, and students of theater, semiotics, architecture, set design, acting and performance theory. It also offers a great deal to theater practitioners as well as to spectators interested in deepening their appreciation of theater art. It is written in a simple, accessible way, and the theory always emerges from descriptions of practice. 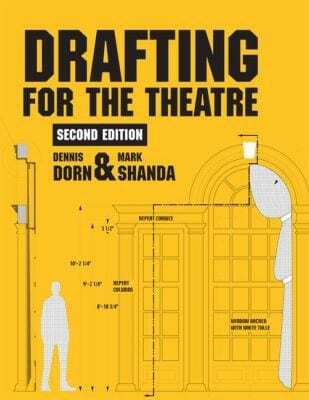 “An excellent study that imaginatively summarizes, synthesizes, and intelligently critiques a wide range of previous theory and practice while making an important new contribution to the field of theater studies.” –Marvin Carlson, City University of New York. 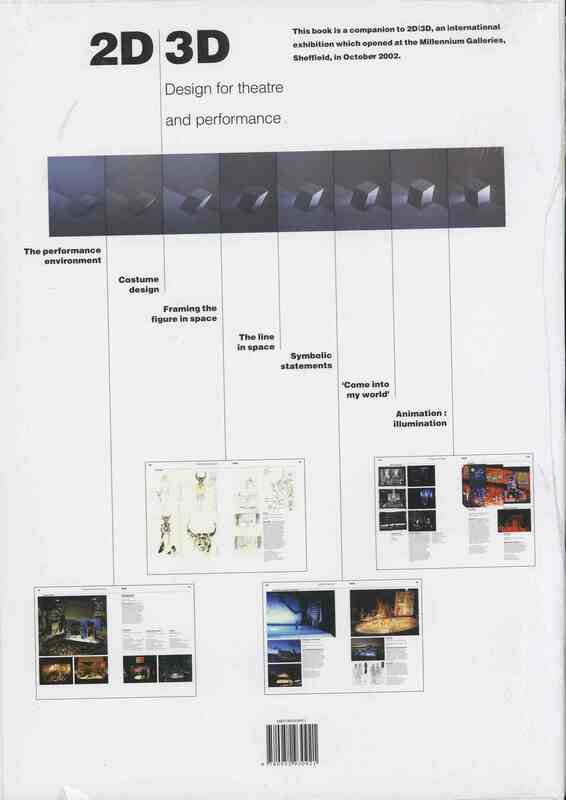 Gay McAuley is Director of the Centre for Performance Studies, University of Sydney.